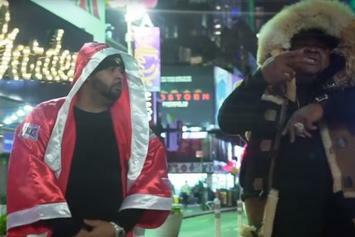 Joell Ortiz & Fred Da Godson Take Over Times Square In New Video "Talk Dat"
Check out Joell Ortiz & Fred Da Godson's new video for "Talk Dat." 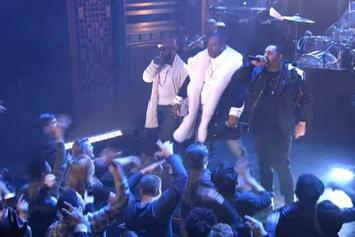 Watch The Roots, Joell Ortiz & Busta Rhymes perform their collab "My Shot" on Jimmy Fallon Monday night. 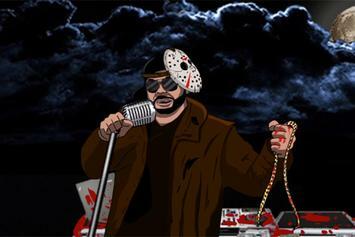 Watch Joell Ortiz's new animated video for "Kill At Will" featuring Big Daddy Kane & Token. 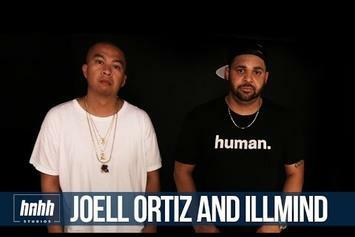 Joell Ortiz and !llmind share the second installment of their "Human" vlog. 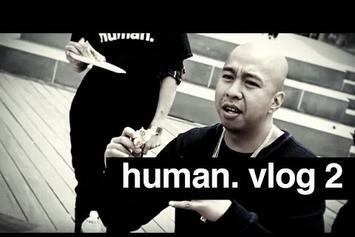 Watch Joell Ortiz and !llmind's new Human Vlog, where they grab a slice with some fans in NYC. 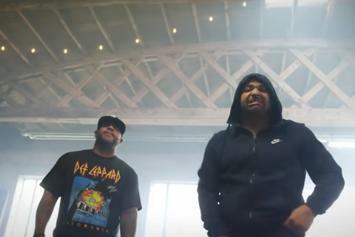 Joell Ortiz and Illmind share the video for "Lil' Piggies". 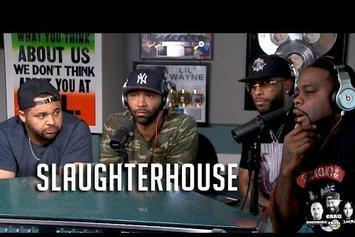 Slaughterhouse discuss their upcoming album and the Drake ghostwriting issue on Hot 97. 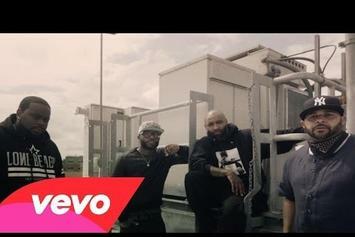 Watch the official music video for "R.N.S." 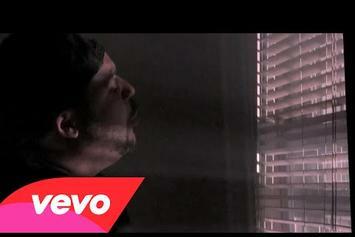 Erick Sermon's "Make Room" video feat. 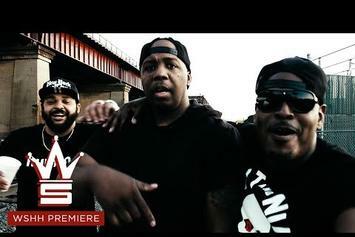 Sheek Louch & Joell Ortiz is vintage NYC. 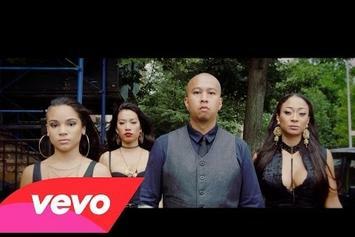 Watch Joell Ortiz & !llmind's new video for "Latino Pt. 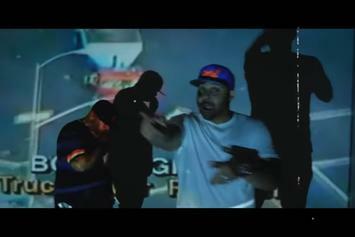 2" featuring Emilio Rojas, Bodega Bamz, and Chris Rivers. 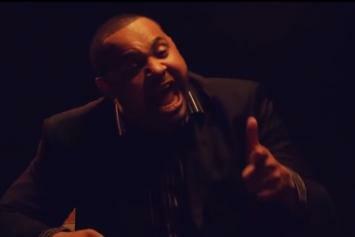 Joell Ortiz and !llmind cook up a record at the HNHH studio. 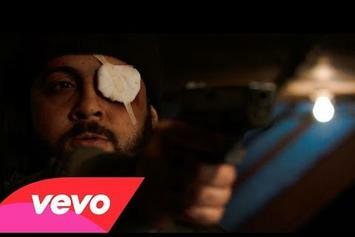 Bodega BAMZ Shares Short Film "The Streets Owe Me"
Bodega BAMZ drops a short film that also stars Joell Ortiz and Cipha Sounds. 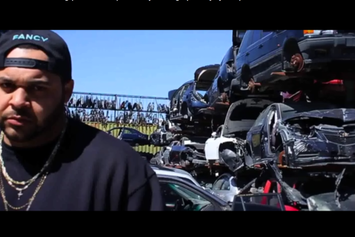 Joell Ortiz drops a video from his track "Phone". 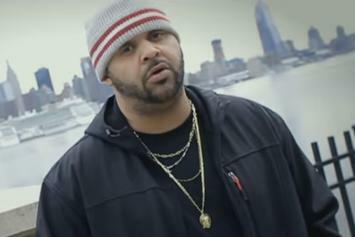 Joell Ortiz's latest video is from the "Crack Spot." 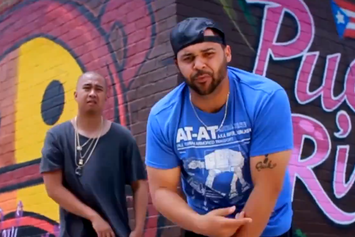 Peep Joell Ortiz's new video for "Q & A." 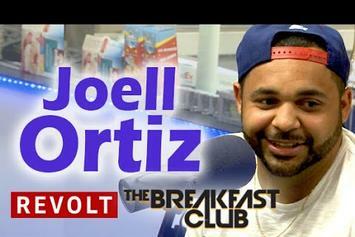 Joell Ortiz chops it up with The Breakfast Club.